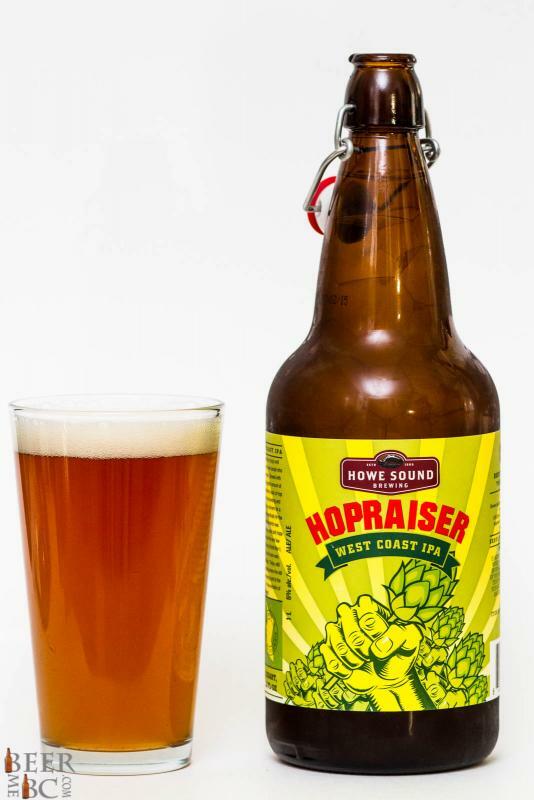 In the line of Howe Sound Brewing’s west coast inspired beers comes the Hop Raiser, n big and piney, India Pale Ale. 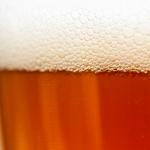 From the 1.0 litre bottle this beer pours as a cloudy amber-orange colour with one fairly thin finger of lacing head. 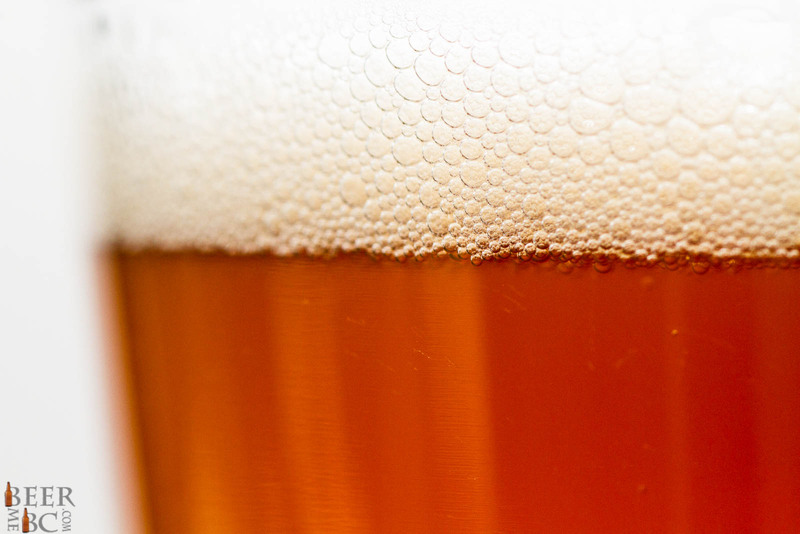 An aroma of toasted malt, caramel, pine and a big northwest hop bitterness. 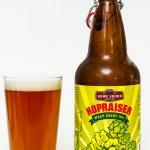 The hop tones take a front seat in a big an aromatic IPA. The body is quite big with a creaminess to it. 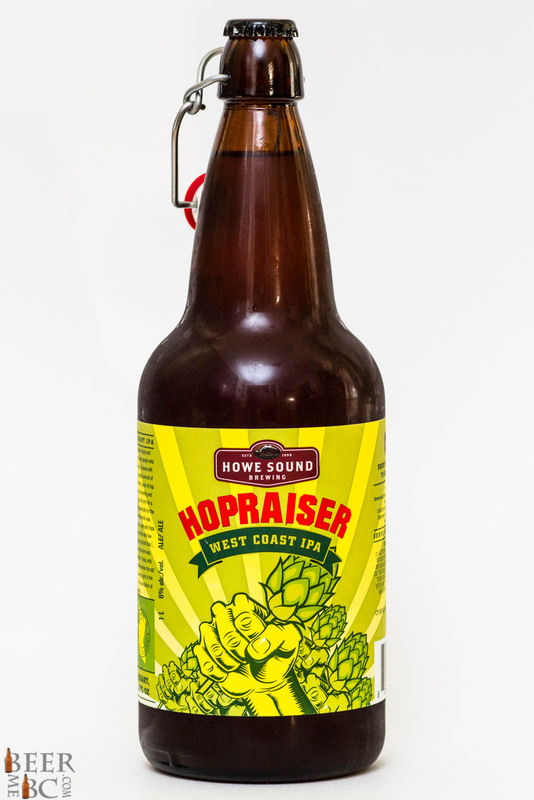 The flavour has a surprisingly strong malt tone and a distinct sweetness that leads into the true northwest hop flavour. 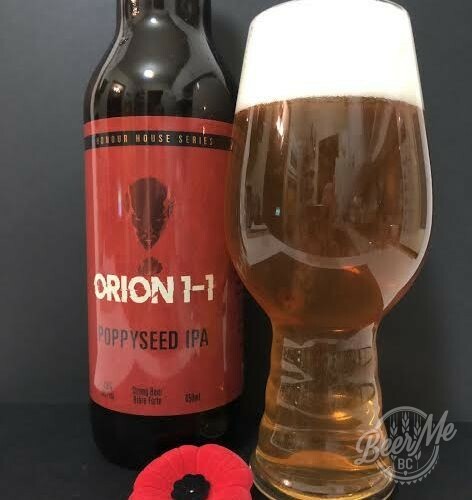 For being a fairly hop-forward beer the bitterness is rather subdued leaving a nice balance of malt to bring out the complexities and unique flavour of BC Beer. The Hopraiser is not the biggest IPA on the market but is a great representation of BC’s authentic west coast flavour.